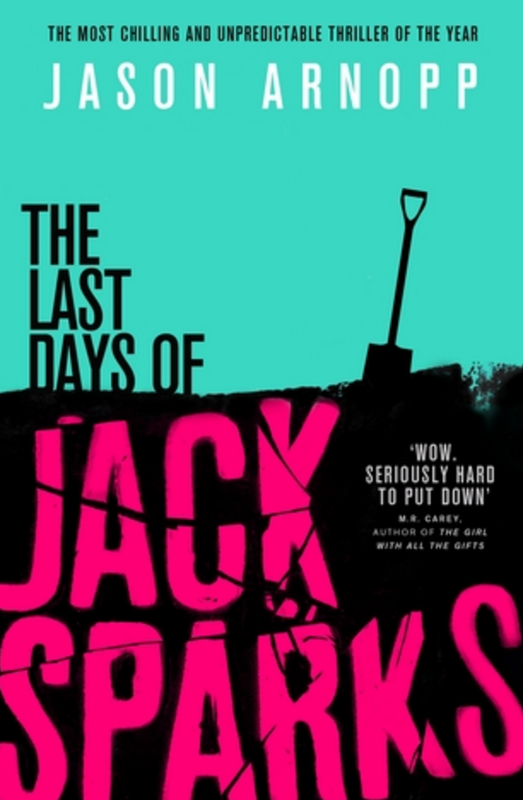 The Last Days of Jack Sparks is about Jack Sparks, a journalist turned author who fancies himself as a Louis Theroux type, albeit with a huge ego and awful attitude. Jack Sparks is writing his latest book, one about the paranormal which he wholeheartedly doesn't believe in. Jack Sparks dies during researching this book after first causing uproar on social media by mocking a exorcism and then being sent a YouTube clip which he quickly becomes obsessed with trying to find the original publishers of. I fricking loved this book and seriously recommend picking it up to read. 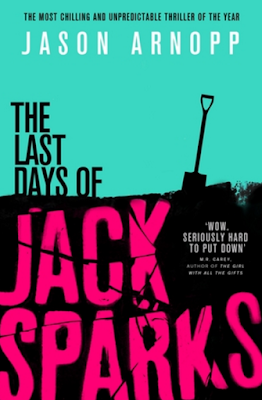 The character of Jack Sparks is incredibly well written, he comes across as such an arrogant prick, he really is one of those characters you love to hate. His giant ego makes for some great humor in the book, despite it's dark subject matter. Speaking of the dark subject matter, this book is super creepy. We are not talking cheap scares here, but really great bone chilling stuff. Think exorcisms, ghosts, ouija boards and possession. I have not read a book this creepy since The Secret of Crickley Hall which I read about 5 years ago. Despite the cold feeling this book gives you, it's hard to put down as you want to find out more behind the mysterious YouTube video. Honestly I raced through this book in record timing and thoroughly enjoyed reading it. I genuinely can not think of any faults with this book, the characters are fleshed out well and the use of social media makes this book feel very modern and realistic despite the fictional subject which is why I am giving it 10/10. If horror books are your jam, go pick this up, and even if they aren't, still pick it up.